We craft exceptional software and publish free applications for the benefit of all computer users. Take command of your technology experience and install Membrane Software on your PC, Mac, or Raspberry Pi today. 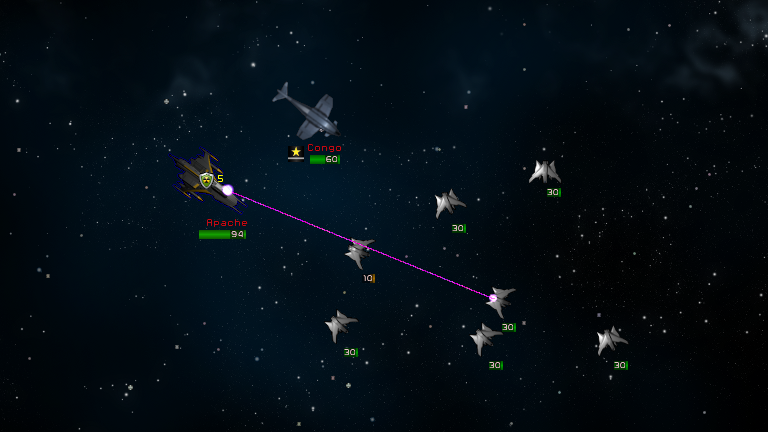 Build a mighty space fleet and defeat opponents in tactical combat. Play Star Commander, a completely free 4x strategy game from Membrane Software. > A beam attack inflicts light damage on the player's forces.